If you're anything like my Ma (and now my sister and I) you'll be getting pretty giddy about Christmas by now. My Ma even puts a Christmas tree in the downstairs toilet (yeah, we're those kind of people) and we have Christmas-themed everything: loo roll, tea towels, coasters, the lot. 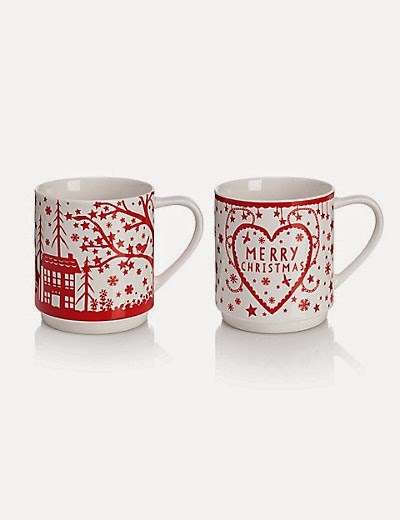 We also have an ever-expanding collection of festive glassware and amazing Christmas mugs. 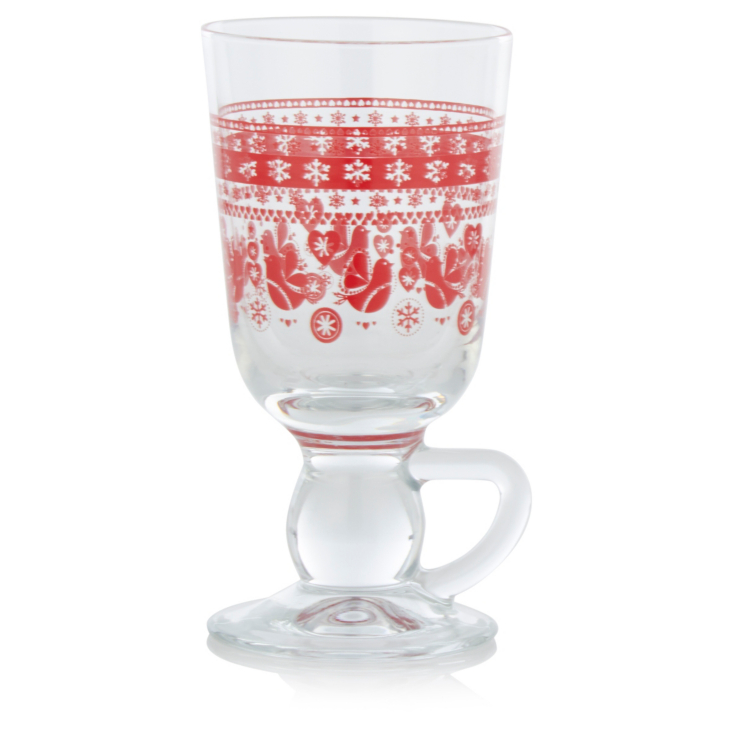 We inevitably add to it each year, and there's nothing quite like spending the festive season sipping hot chocolate, mulled wine and basically ALL OF THE BOOZE out of increasingly Christmassy glasses. TWO QUID! 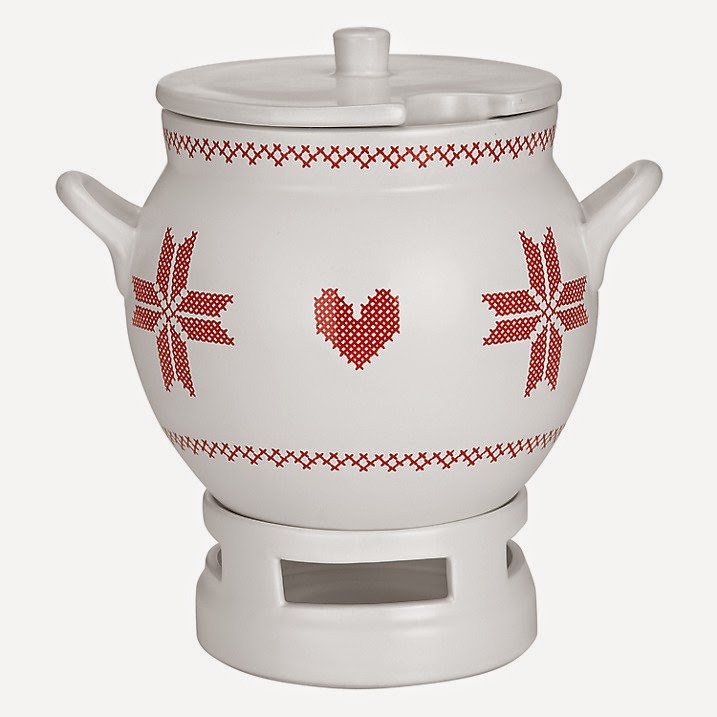 And it's such a pretty design. 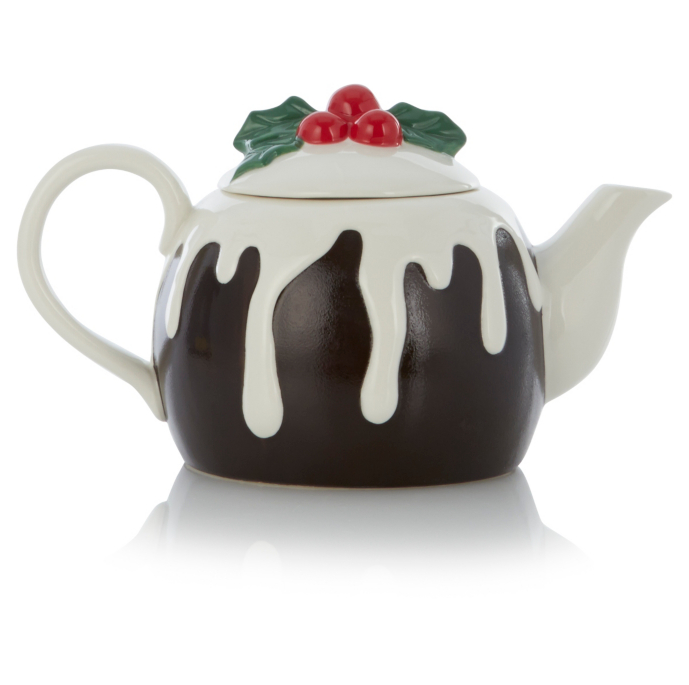 I'd sip hot chocolate and coffee out of these too. Perfect for a subtle wintry touch. 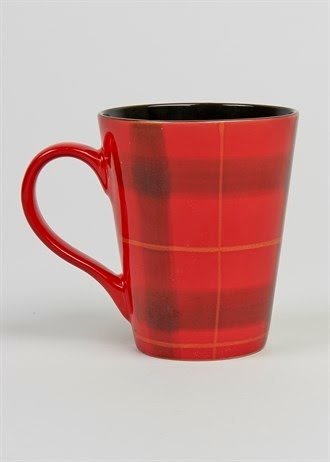 I'd like to curl up on the sofa sipping tea out of one of these on Boxing Day morning when I'm watching Doctor Who with a Christmas hangover. 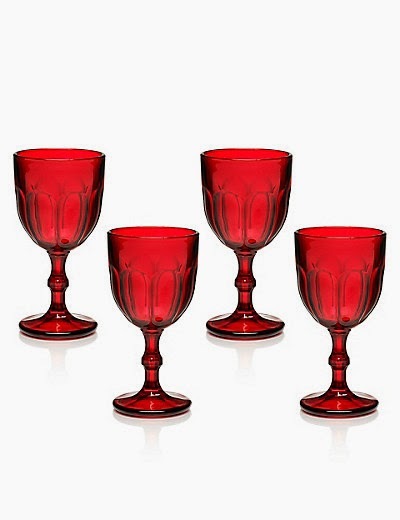 They look like decorations, but you drink booze out of them. I love them so much. Full-on Christmas silliness. I honestly don't think I can resist. Very red, but very cute. 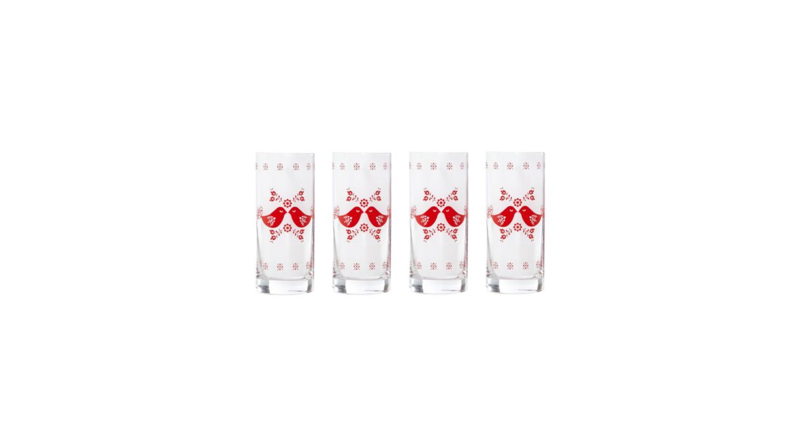 A subtle festive flourish at your Christmas dinner table. 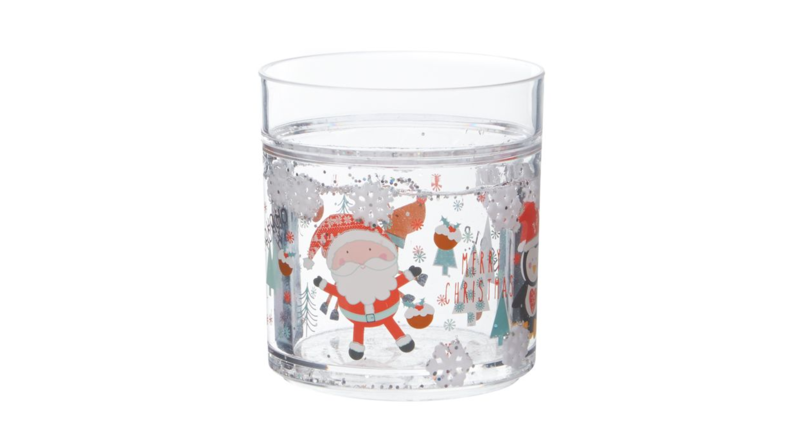 Perfect for big and little kids alike - if you shake these tumblers, snow falls down the sides! 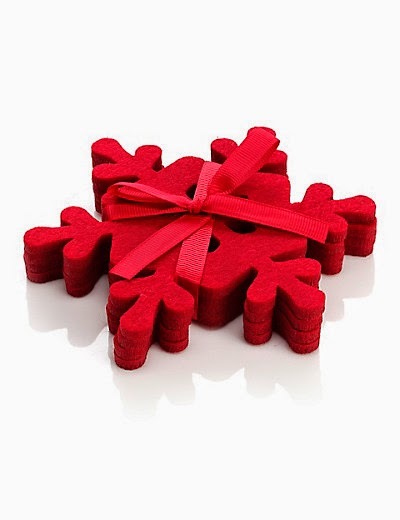 For a subtle touch of festivity - and these can obviously be used all year round as well! Bonus. We gave one of these away last year and it was one of the most popular competitions we've done, so I'm really glad to see this back again. 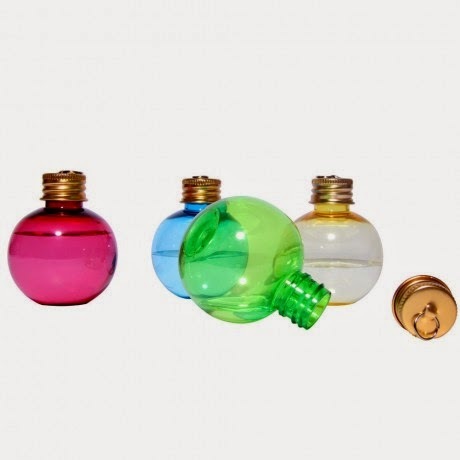 How could you drink your Christmas bubbles out of anything else? 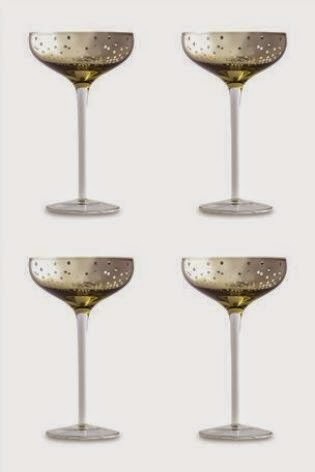 They also do wine glasses in the same design. 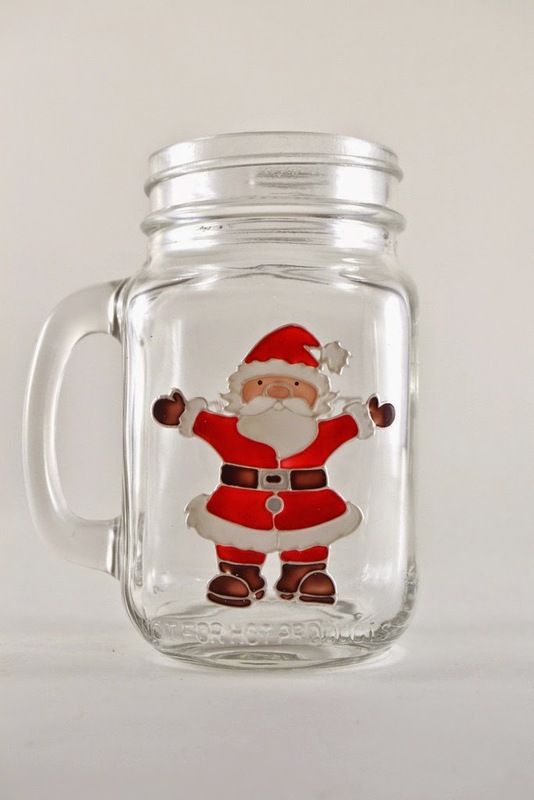 My fave Toasted Glass has done it yet again - a perfect Christmas cocktail jar! 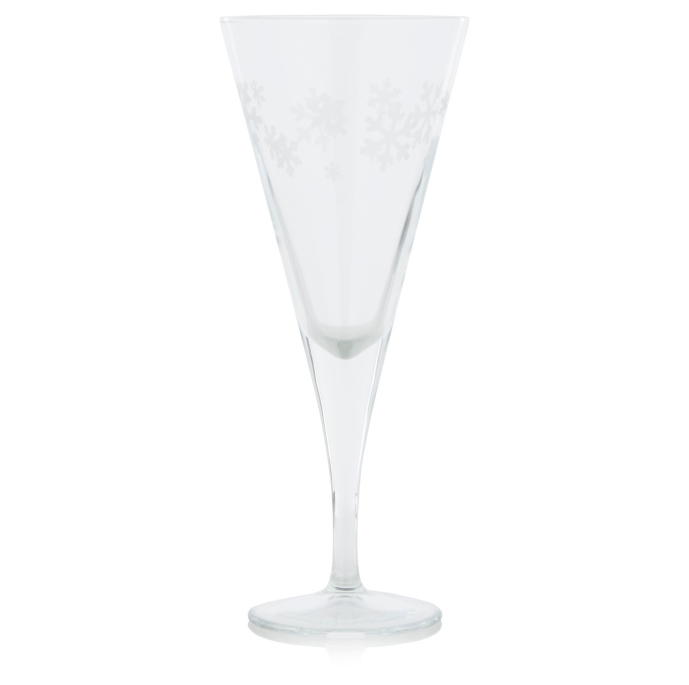 She also does these stunning snowflake wine glasses for £14 each that I am completely in love with.